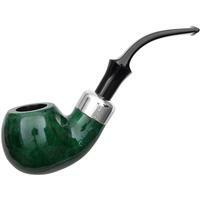 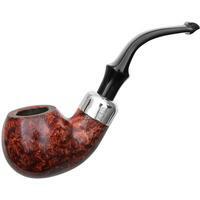 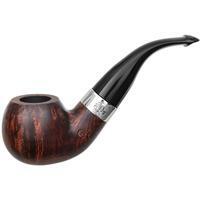 For over 20 years, Peterson has celebrated St. Patrick’s Day with a commemorative, limited edition pipe. 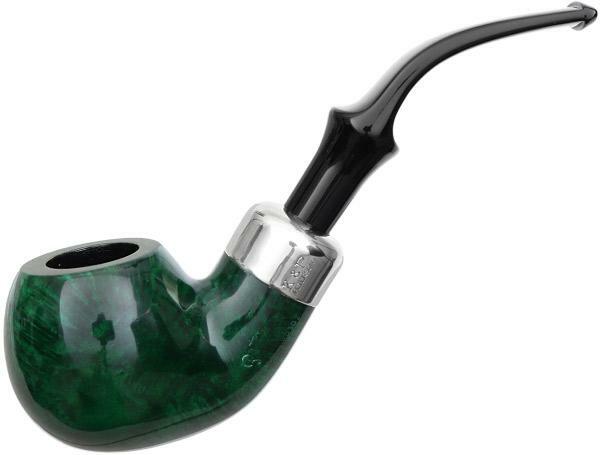 2019 is no exception, with a release that dresses up their classic Peterson System in a rich, hand stained emerald finish for that most Irish of holidays. 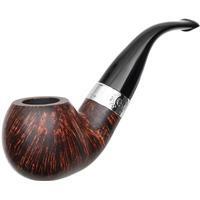 Aside from the striking colour, the esteemed Dublin marque have remained true to the System’s understated appeal: a black acrylic stem, an elegant nickel band, and traditional hand-stamping. 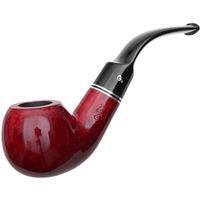 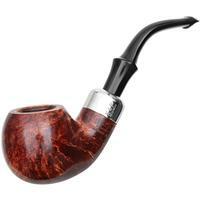 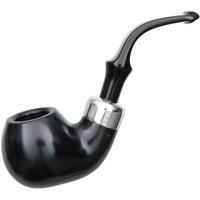 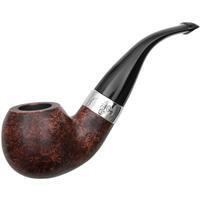 The end result being an elegant piece that will look at home in any collection, be it your first holiday themed pipe, or the latest of many.